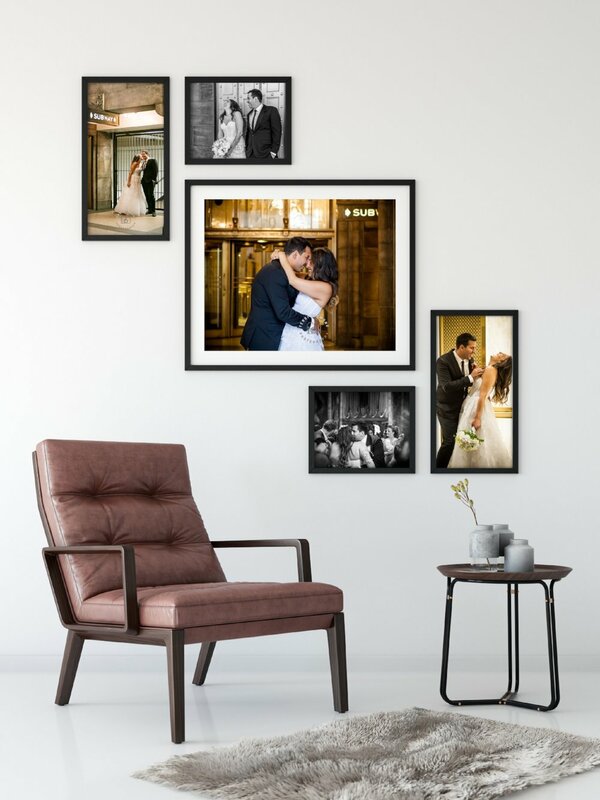 Terri knows that the options for printing and framing your wedding photos and choosing where to hang your favorites, can be overwhelming. From printing on photographic to archival to canvas to aluminum prints, with her expert eye, she will guide you as to which options for prints and framing are ideal for your vision and needs. We are here to help...we offer home-design visits! Contact us to learn more about printing & framing your wedding photographs.